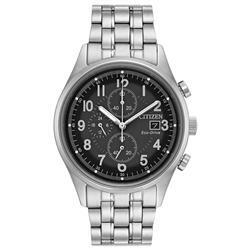 Citizen Mens Watch Drive CTO BM6991-52H. 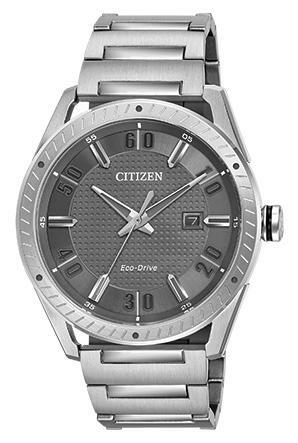 Stainless steel case with elongated lugs to the stainless steel bracelet, this CTO mens watch from Citizen Drive exemplifies contemporary style. A date window at 3 oclock completes the dial, which is topped by a mineral crystal. 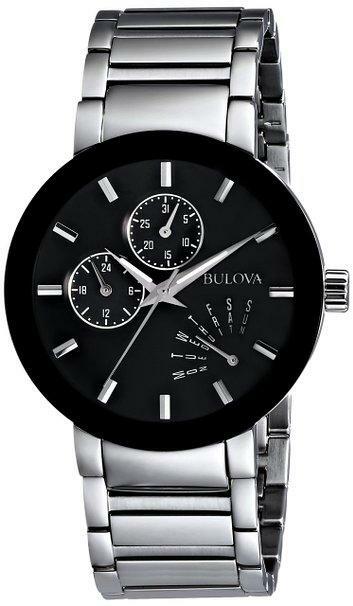 The bracelet secures with a push-button fold-over clasp. 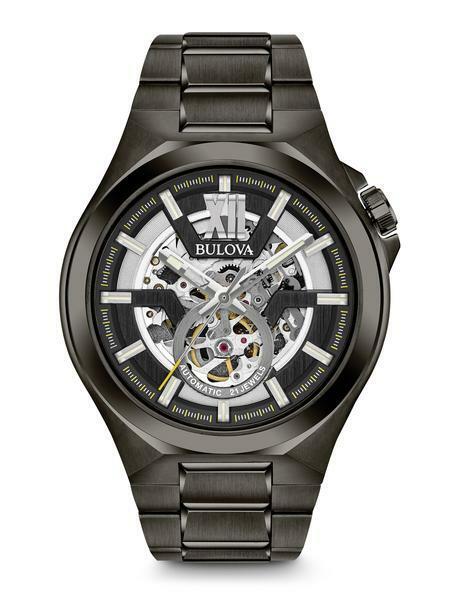 The mens watch features Eco-Drive, powered by any light, so it never needs a battery.Five year limited manufacturers warranty.